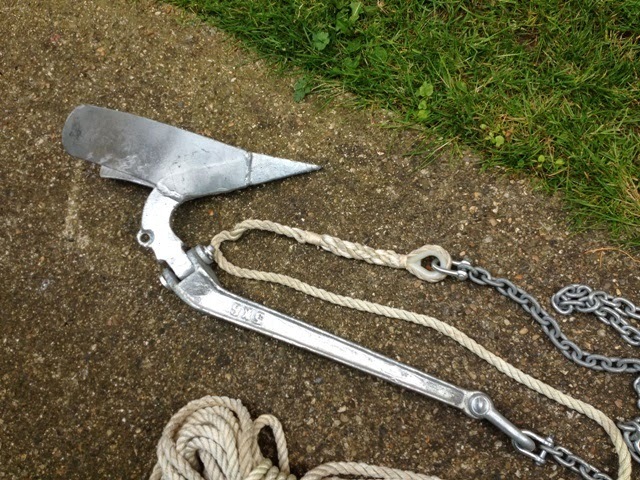 Feeling a lot more positive, I bought 4 metres of galvanized chain and 3 shackles for the new plough anchor. I already had a nylon eye for doing the splice where the chain is attached to the anchor. The nylon eye is essential to stop the rope from chafing. I purposely didn’t wire the shackles, so that I could undo them without too much effort. If they are tightened well, they are unlikely to come undone. 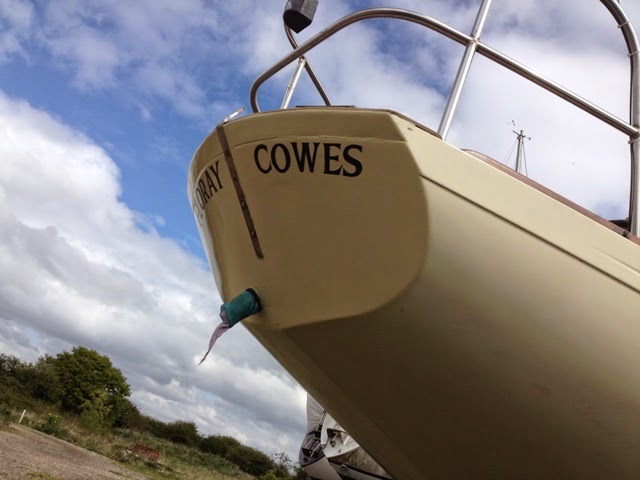 Altogether I’m pleased with the new anchor and chain. That combination with the old nylon warp should be hard to beat. At this rate, I’ll not rule out launching ‘Minnow’ again. There’s definitely life in the boat, and maybe there’s life in the old sea dog yet! Early this morning there was a knock on the door. The fellow standing there had a large cardboard box wrapped in thick sticky tape. 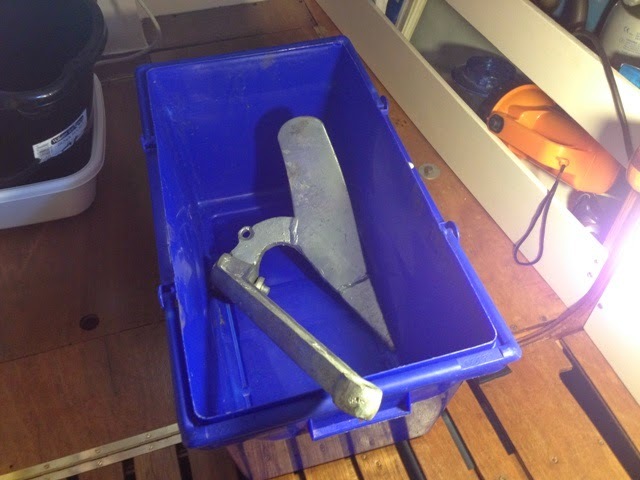 I immediately knew that inside the box there was a 5 kilogram plough anchor. I had ordered it via Ebay three days ago. The supplier was Secure Fix Direct.Com. An inspection of the anchor revealed that a very small area, less than the size of a little fingernail, had not been galvanised. 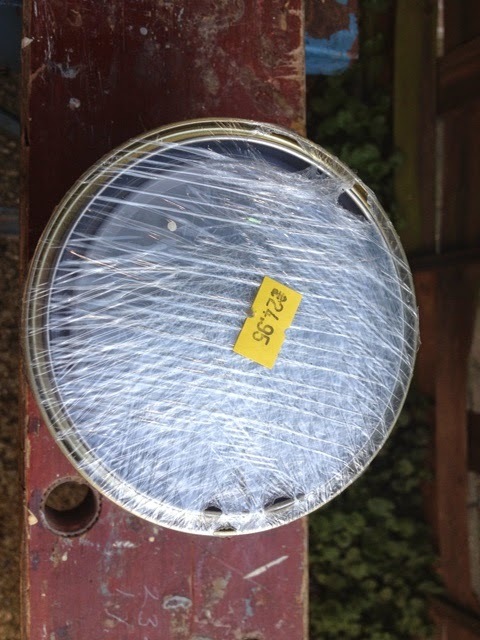 This blemish will not affect the working of the anchor, and at £24.90, including delivery; I think it represents good value for money. 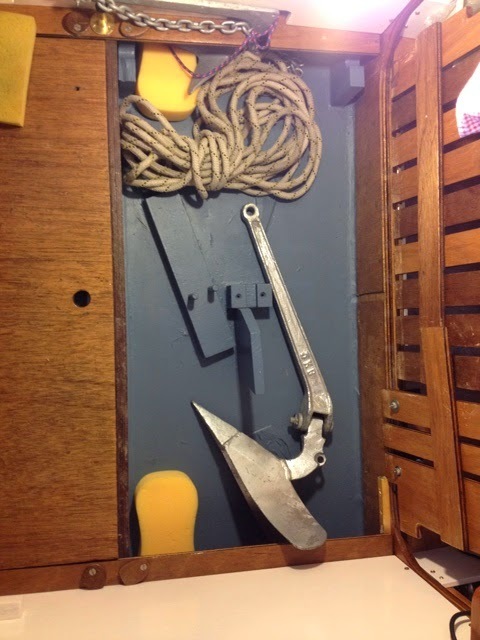 The anchor can be stowed in the ground tackle locker, or it can be kept ready for immediate use, along with its chain and warp, in a plastic box at the front end of the cabin. If the whole of the floor space is required for the self-inflating mattress, room can be made by stowing the box and its contents forward of bulkhead two. 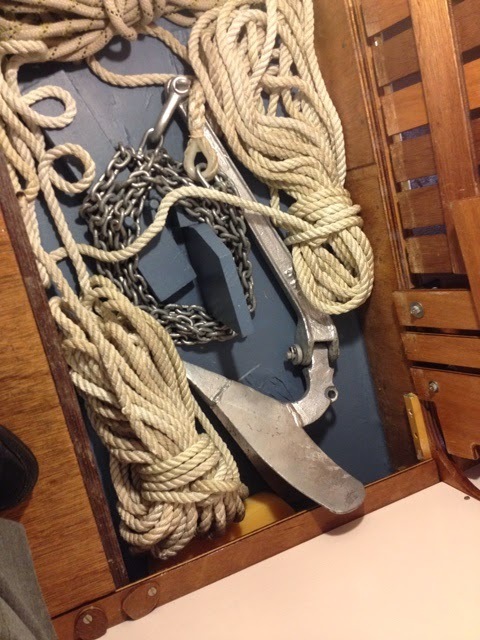 Alternatively, the box could be lashed to the aft deck. 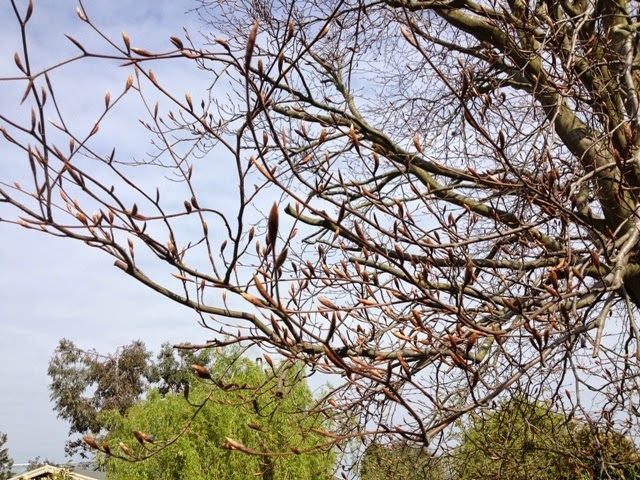 Yesterday, my subject for the blog was, ‘Physical Health and Old Age’. 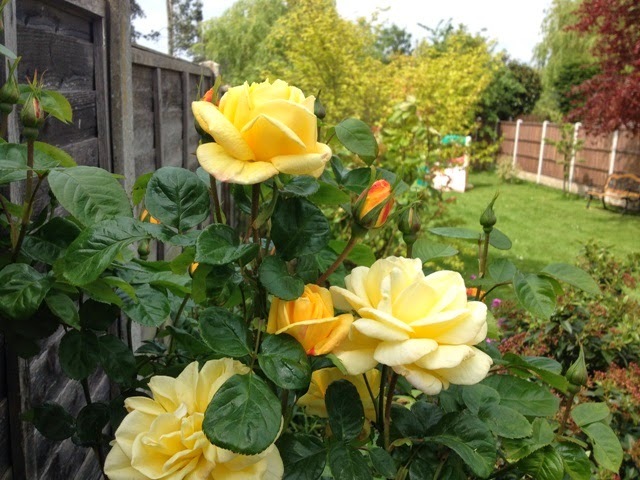 I stated, “Reality affirms the truth that old age slows us down, reduces our powers of healing, and adversely affects our memory.” I had come to a moment of truth, and as a result, I realised I must adjust to a new lifestyle. A moment of truth is a point in time when a decisive, but crucial action takes place, as when a matador finally thrusts his sword into the flesh of the bull and it dies. The matador gains a reprieve until his next bloody encounter. Don’t get me wrong; there’s no way I can accord with the tortuous barbarism of bullfighting. Supporters will vociferously argue in favour of their so-called sport, but I abhor the practice – a practice of inflicting unnecessary pain upon animals bred for that very purpose. We do not often find ourselves in the gladiatorial arena where the outcome may be death, but inevitably we experience moments of truth – these can be life-changing events. 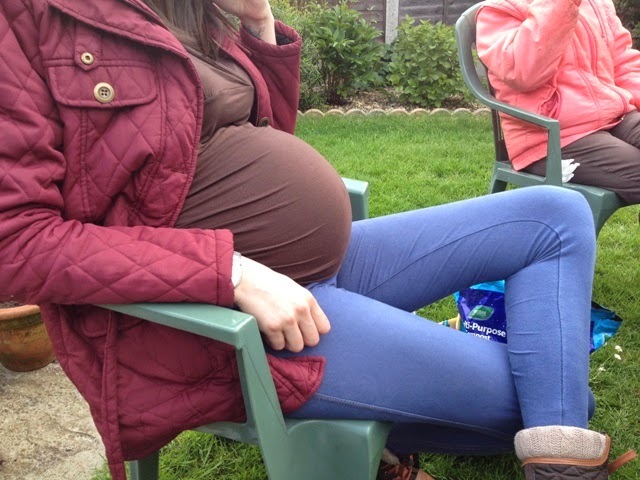 Within the next few days, one of my granddaughters will give birth to a baby girl. Both the mother to be and the child will experience their moments of truth: the mother will expel her child from the womb, and the babe will take her first breath. Fundamental learning starts at a very young age. One thing that was repeatedly told me by my mother was the importance of good physical health. 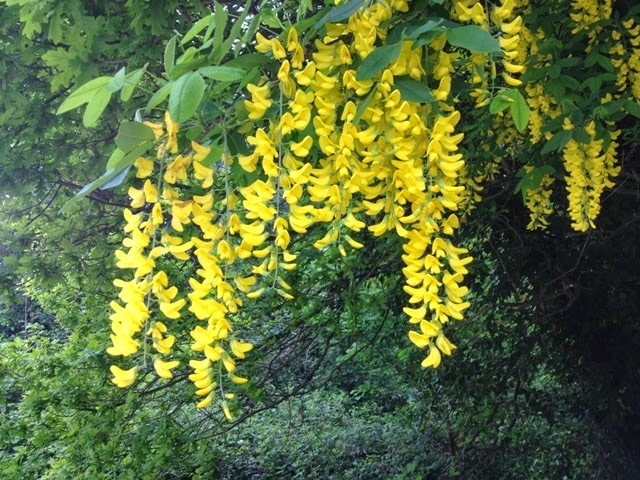 Although she lived into her early 80s, she did not have the best of health, particularly during the last decade of her life when the long-term effects of a gallbladder operation restricted what she could do physically. She also suffered with poor eyesight on account of tunnel vision, and she had high blood pressure. These debilitating physical disabilities affected the quality of her life. By taking in what my mother had taught me in my youth, and by observing the decline of her health in old age, the importance of good health was graphically made clear to me. I thank her for advising me not to smoke and not to become partial to alcohol. When I was a kid, drinking and smoking were common social pastimes, as indeed they are today. Fortunately, in recent times the number of smokers has dramatically decreased, and according to government statistics, there has been a sharp fall in binge drinking, with beneficial effects, not only for those who have reduced their consumption of alcohol, but for the community at large. Police report that there has been less violence on our streets, and accident and emergency centres have had fewer injuries to treat. Now, in my eightieth year, I accept that I am less strong than I was only a year or so ago, and as a result I cannot do things I did then. On the other hand I am grateful for the health I have. Somehow, we have the mistaken notion that we will live for ever, and we kid ourselves we are much younger than we are. That is fine, but eventually reality affirms the truth that old age slows us down, reduces our powers of healing, and adversely affects our memory, particularly short-term memory. 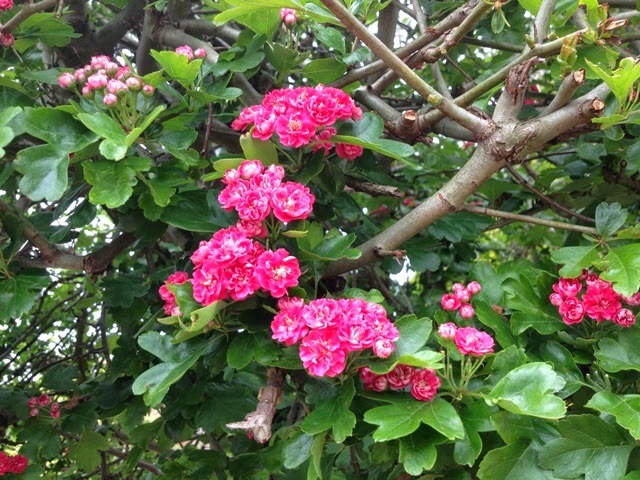 An increasing number of older folk are being diagnosed as having dementia. Having taken hold of these truths we know the time for adjustments to the way we live has arrived. Acceptance of this knowledge is the hardest part, and making the necessary changes is not easy. We are reluctant to forgo habitual activities, and we have no desire to become increasingly dependent upon others, nor do we wish to burden them. Why am I dwelling on these things? - Because I have come to that point where I have taken hold of the truth. 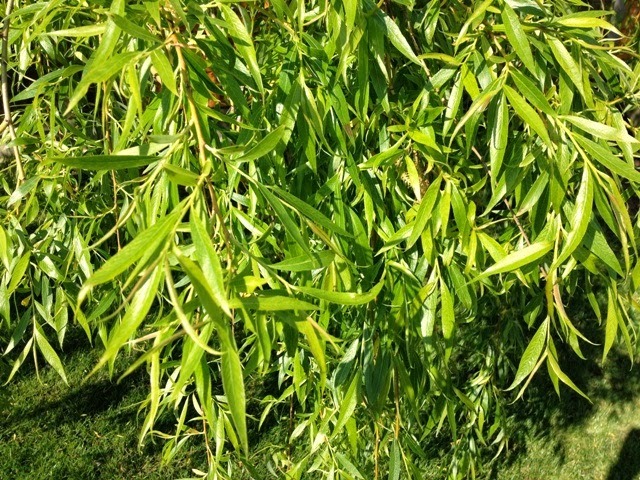 I recognize my weaknesses and frailty, and I know that I must adjust to a new lifestyle. I’m hopeful this will be positive experience. Drawing as distinct from painting is done with a medium such as pencil, charcoal, or crayon, and excludes the use of paint applied with a brush, sponge or airbrush as with watercolours, oils or acrylics. The exception to the aforementioned solid media is liquid usually in the form of ink that is applied with a pen, quill or similar tool, e.g., a piece of bamboo that has been shaped for the purpose of transferring the medium to the chosen surface or base upon which the drawing is made. Both drawing and painting are abstract means of expressing ideas, emotions, feelings and coded facts. An architect’s presentation drawing may portray the appearance of a finished building, but his architectural drawings will convey factual information such as dimensions and materials used in the construction of the building. With time on my hands, since I did not take ‘Minnow’ on the proposed cruise along the South Coast of England, I thought I would try my hand at drawing. 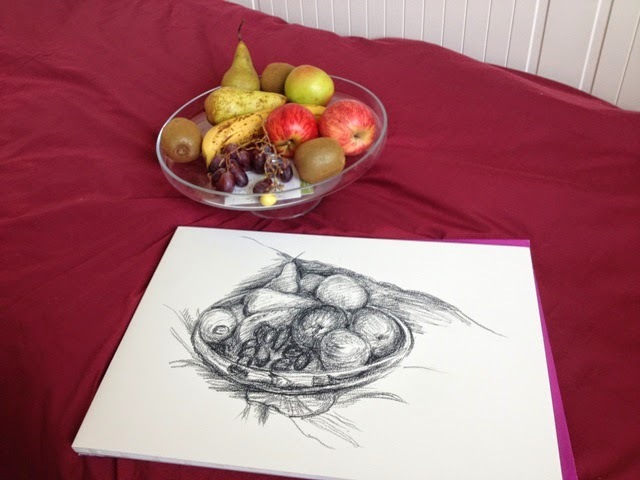 My subject was a still life depicting fruit on a glass stand. 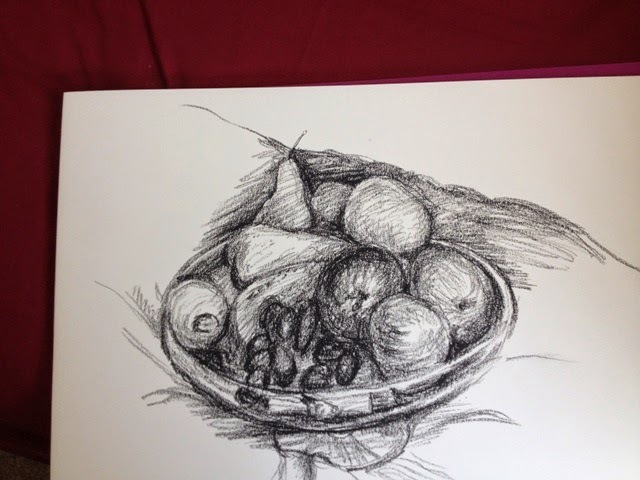 Although the fruit was colourful, I chose to concentrate on representing tonal differences, for creating the illusion of their forms; therefore I did my drawing with compressed charcoal, which is monochromatic. By depicting tonal differences brought about by the interplay of light and shade and by the tones of colours of the objects, I hoped to represent their forms. Young children have few inhibitions when it comes to drawing, and they will intuitively create linear images that represent their feelings and their knowledge of chosen subjects. Adults often believe they are unable to draw because they think they have lost this instinctive, innate ability; some will even declare they never had such ability. More than likely, they were never encouraged to draw when they were young. 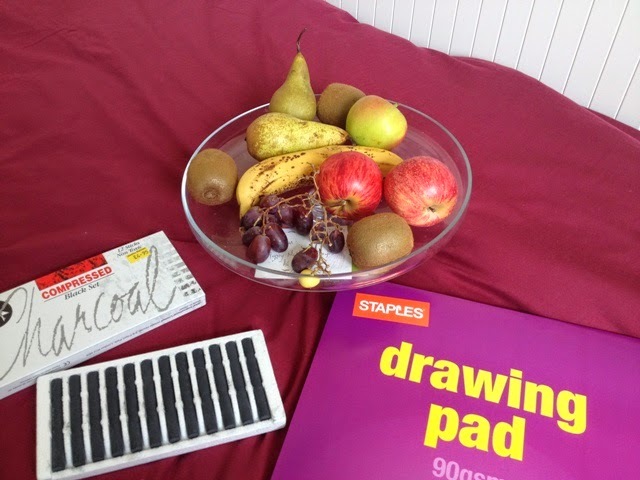 I suggest that if you have time on your hands and you want to do something rewarding, have a go at making a drawing. The drawing can be of anything and in any form. You can be as creative as you like, even to the extent of creating something that is entirely abstract. Starting is the most difficult thing. Make a mark on the paper, and you are away into a land where you invent your own rules and you are only accountable to yourself. You can keep your art private, or show it to others. What is the Oldest Drawing? 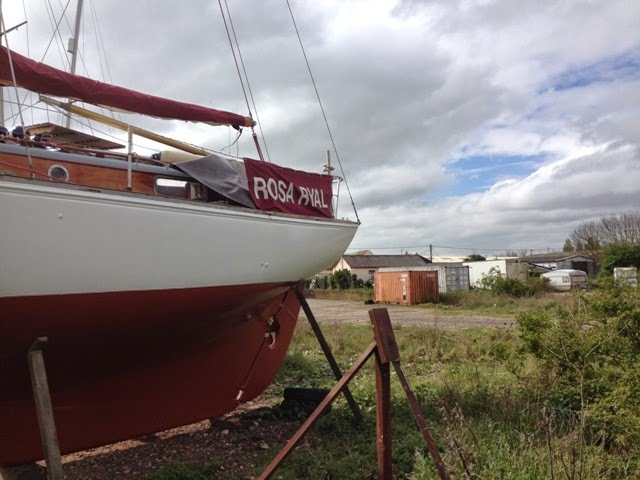 Yesterday, thanks to Patrick, I discovered that ‘Rosa Ryal’ is a Kim Holman 28’ pocket cruiser. 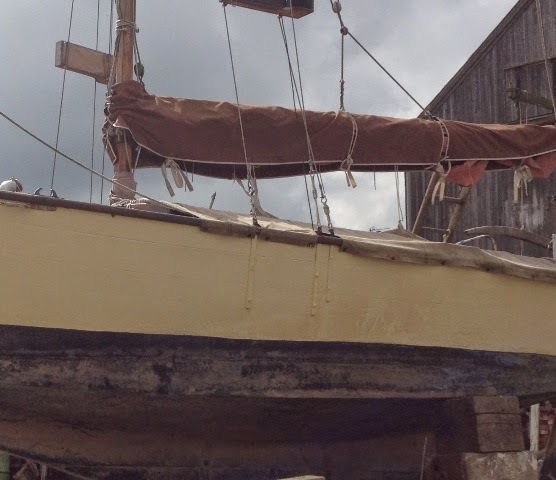 She’s in pretty good shape for a wooden boat built in 1961. 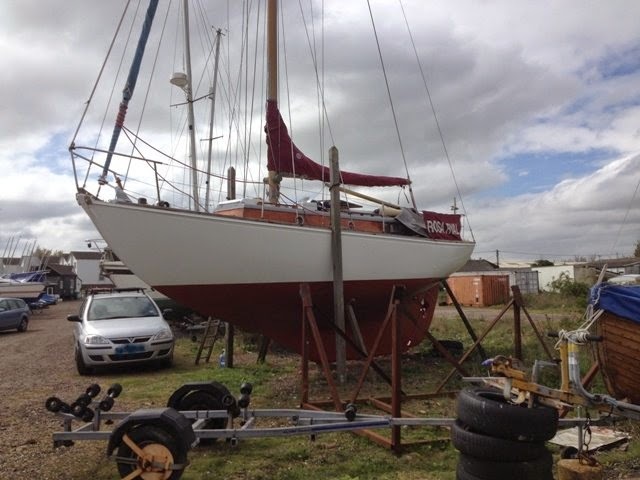 Kim’s own Sterling 28 is for sale at Wooden Ships. 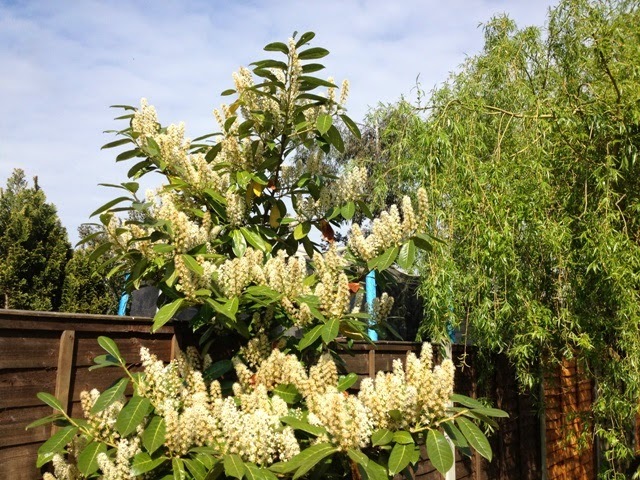 (See link below.) Altogether 19 of these yachts were built at Upham’s Yard at Brixham, Devon. Sadly, Kim Holman died at the age of 44, but not before designing many long-keeled yachts, including the Twister, believed by him to be his best, and the popular East Coast cruiser/racer, the Stella. 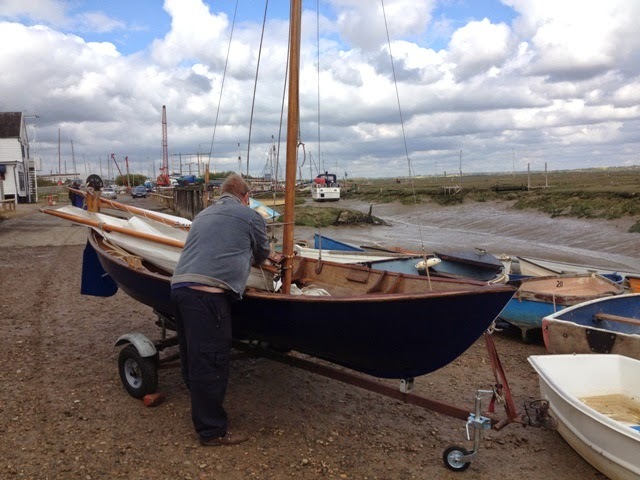 A few of these wooden, clinker yachts can still be found on the River Crouch. I can remember when there was a fair-sized flotella of them that raced at Burnham on Wednesday evenings for the summer series. There’s a Classic Boat Magazine article below that gives an in-depth account of Kim’s life, the boats he sailed, and the yachts he designed. (See second link.) This is well worth reading. Here’s yet another yacht at Tollesbury that caught my eye. 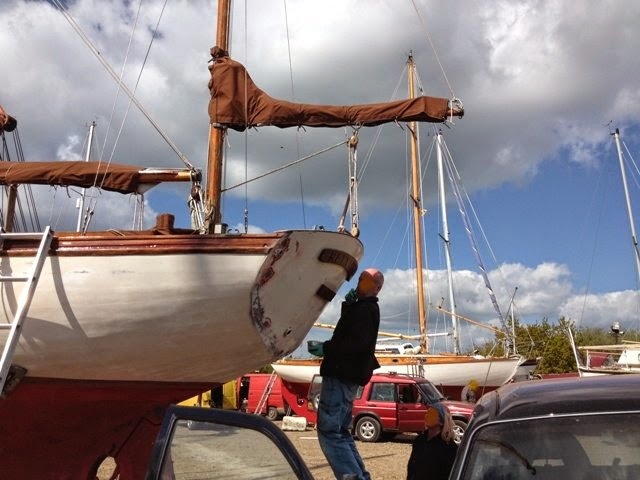 She was being fitted out at the Sailing Club. By appearances, she was more or less ready for launching. I know nothing about her, other than what is revealed by the photographs. Thanks Patrick for your comment. She is indeed a 28' Holman Sterling. 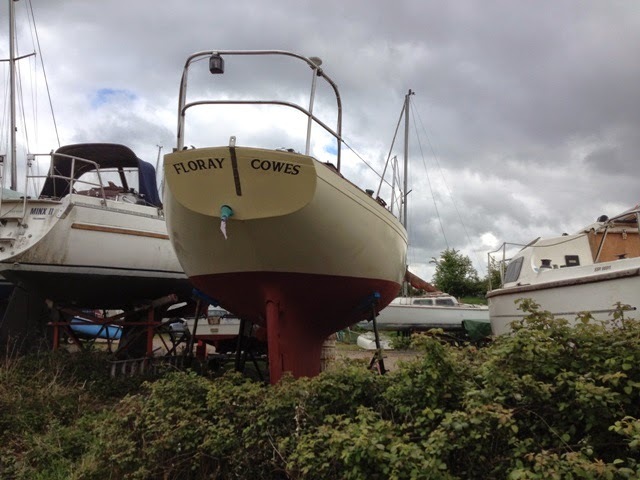 Here's a link to an old Woodrolfe Brokerage advertisement where it states she was built in 1961. Her asking price was £15,000. 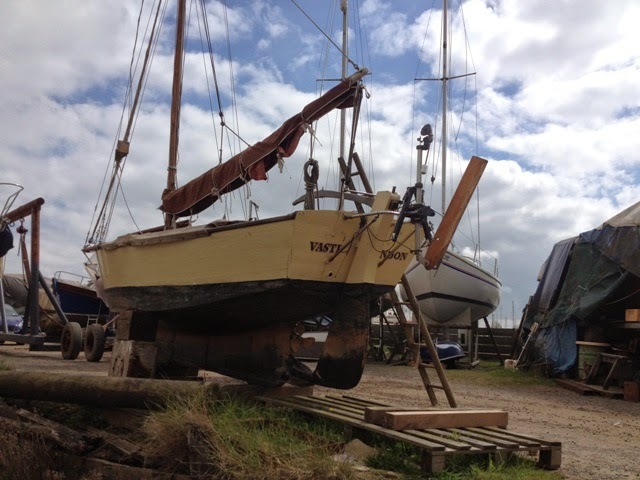 Whenever I have visited Tollesbury I’ve seen a sharpie style, long keel yacht similar to a Yachting Monthly People’s Boat. She is laid up beside Woodrolfe Road on the right-hand side, immediately before Tollesbury Marina. Her name is ‘Vasti’. She is equipped with a Navik wind steering gear. Her vintage dates back to the 1960s and she was most probably built by an amateur. She’s one of those boats that appeals to older folk like me, because we have memories of those days when yachting was more of a do-it-yourself pastime than it is today. Expensive, ‘proper’ yachts for the well-to-do were hand crafted at bespoke yards such as Harold Kimber’s of Highbridge, Somerset. Ordinary folk built their own in their backyard. Everything about this little gaff cutter looks just right, from her transom mounted rudder to her long bowsprit for balancing the rig. Her Wykeham-Martin furling gear and her shroud mounted lighting boards are typical of the 60s. 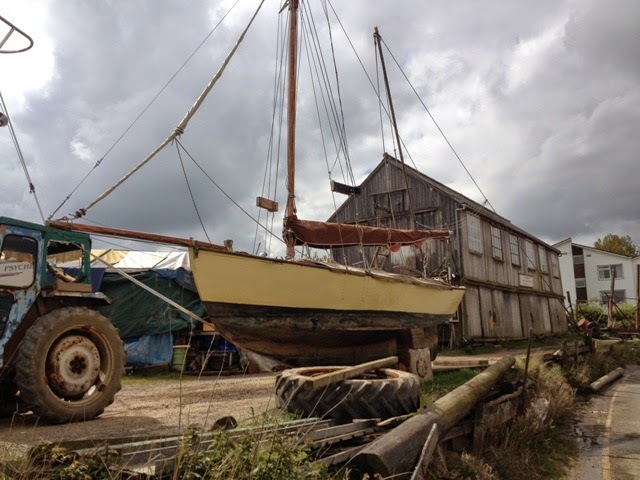 Unlike later boats built from plywood, she was carvel planked to inner frames. 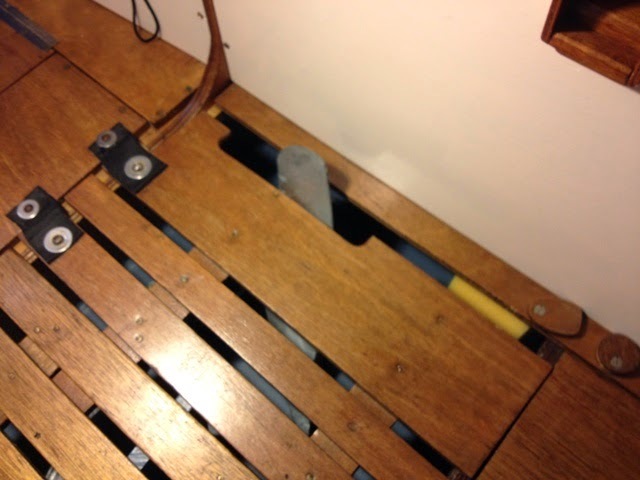 She has external chainplates bolted through her topsides, and a mahogany rubbing strake along the gunwale. Her concessions to modernity are her stainless steel standing rigging and her Navik steering gear. Her single crosstree would suggest she has a fairly high aspect sail, supported by a short gaff. If she is used for cruising, her accommodation must be minimal, on account of there being no visible coachroof. 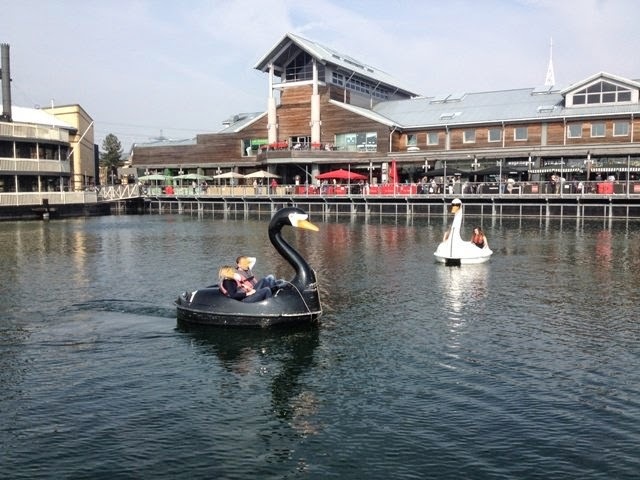 I had to visit the Lakeside Shopping Centre at Thurrock, which is not for me a choice venue, and today was Easter Bank Holiday Monday. As I expected, the place was thronging with people, and the car parks were crammed. I had two-and-a-half hours to occupy myself until I could escape. Such a place is an anathema to me. There is nothing I like about it. The least unlikable thing is the Apple Store, but even there, one is enticed by the allure of attractive products and subtle promotional incentives for one to part with money. The whole purpose and reason for Lakeside is to make a profit for those who trade there, the parent company and shareholders. 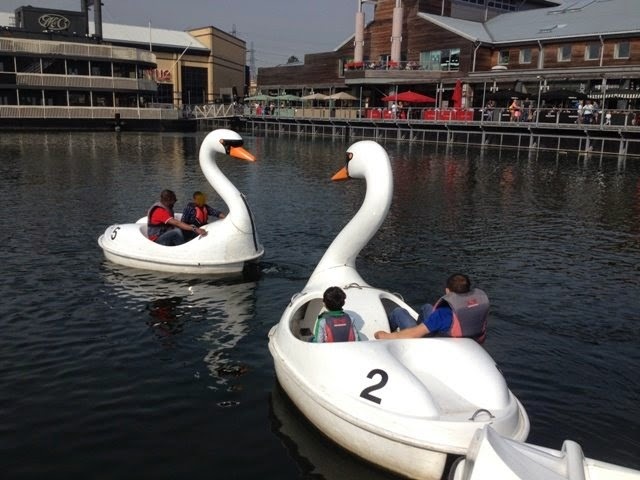 Lakeside is part of INTU Properties plc that has a chain of similar UK centres, branded as INTU Metrocentres. Two-and-a-half hours inside that noisy, densely populated, bustling shopping mall, was almost more than I could bear. By way of reprieve, I found a place in the sun, outside on a veranda by the lake, after which Lakeside was undoubtedly named. 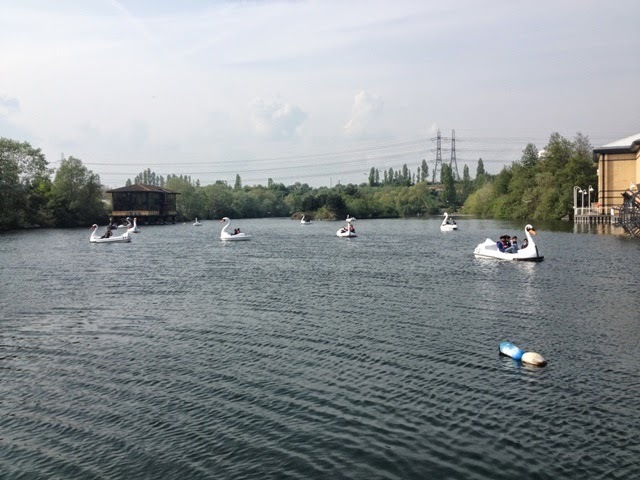 This lake has been transformed into an artificial swannery by the addition of swan pedalos. There are one or two real swans there that don’t get on with the monster facsimiles, and they show there resentment by fluffing up wings and by hissing. At least, I was entertained by their antics and by those trying to propel and steer those ungraceful craft. 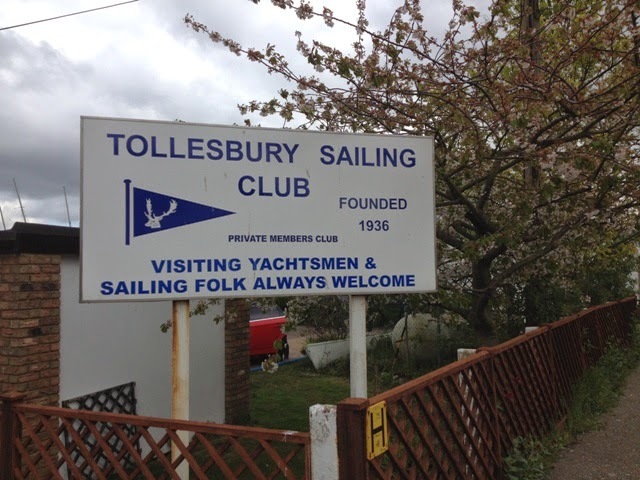 On Saturday I was at Tollesbury Sailing Club as a visiting guest in connection with the Old Gaffers Association Easter fun event for raising money for the RNLI. 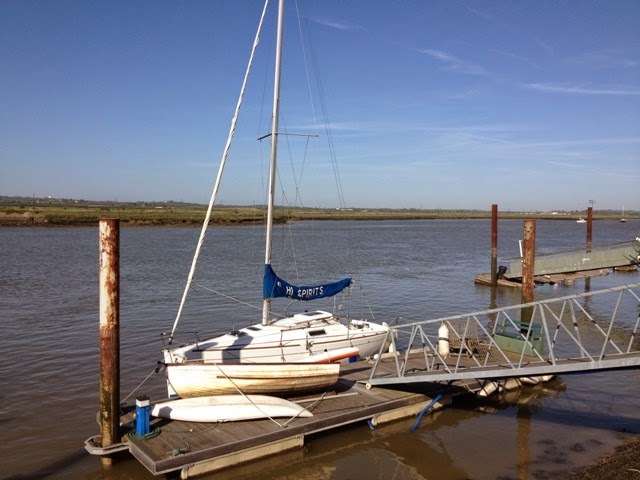 Part of the attraction of visiting a sailing club is seeing members’ boats. At this time of year yachts are being made ready for launching, and their owners are applying antifouling, boot-topping and perhaps fresh coats of paint to topsides, and varnish to spars, taffrails, hatches etc..
A splendid wooden yacht that caught my attention was ‘Floray of Cowes’, and for your interest I have posted photos of her. I know nothing about her, except what I have seen. I like her very high guardrails and her long, varnished coachroof, but I’m glad I do not have to maintain the varnish. 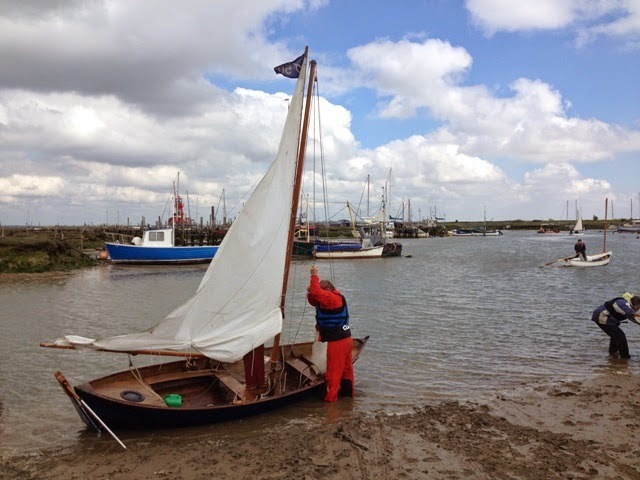 I had an invitation to watch gaff-rigged sailing dinghies being launched from the hard at Tollesbury before racing in aid of the RNLI. 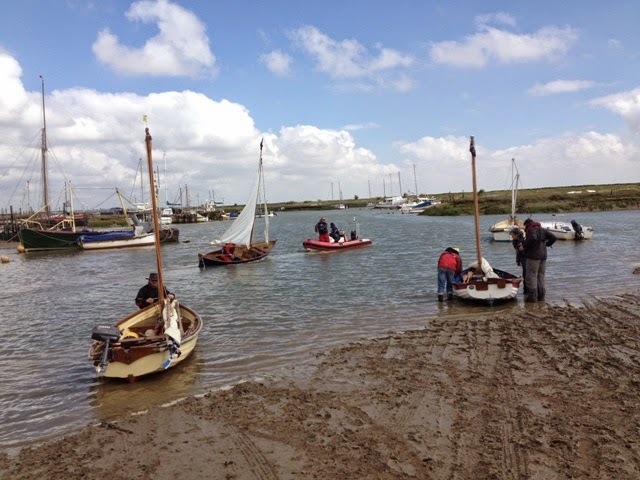 It was a fun meeting organised by the Old Gaffers Association with the help and support of the Tollesbury Sailing Club. 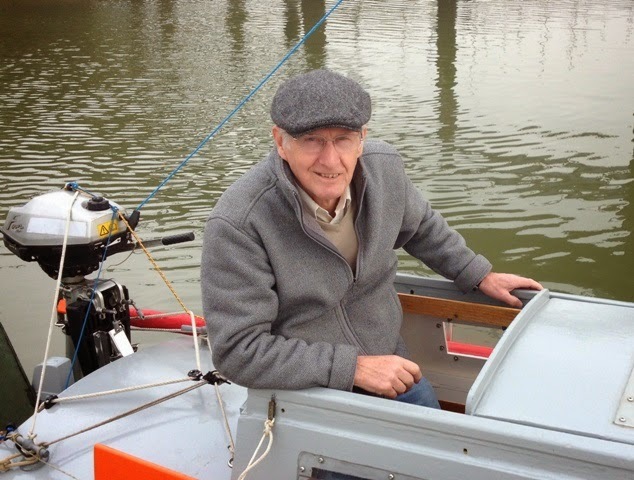 I was particularly interested in seeing an Iain Oughtred designed Whilly Boat. 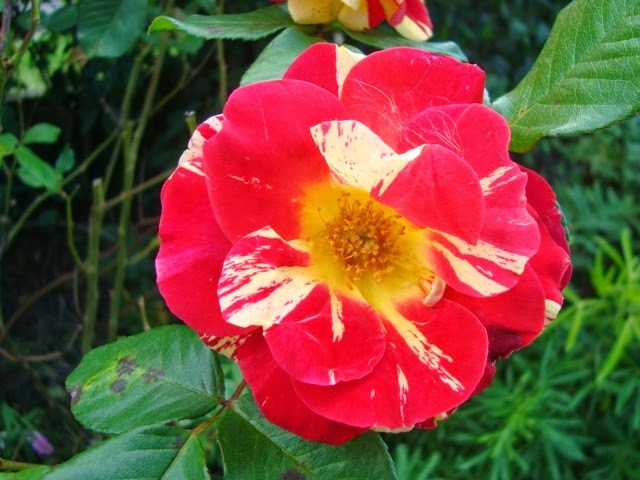 She had received a rapid makeover after being purchased a week or so before. 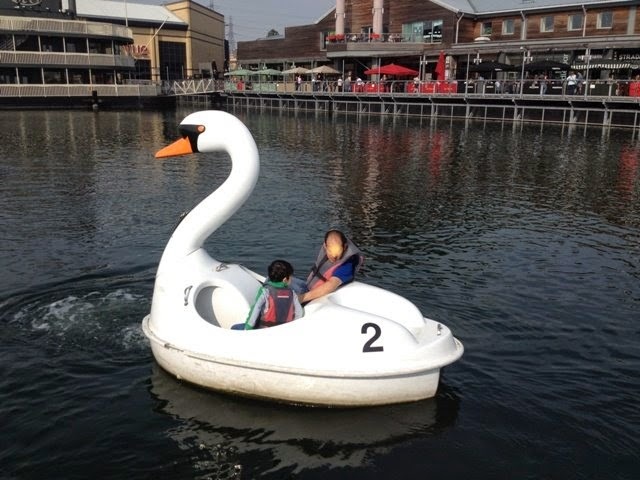 Therefore she was untried, and her new owner would be taking her on the water for the first time. Getting away from the hard was made difficult by a stiff headwind and an incoming tide. One or two entrants didn’t even attempt it, but my friend with the Whilly Boat had a go. 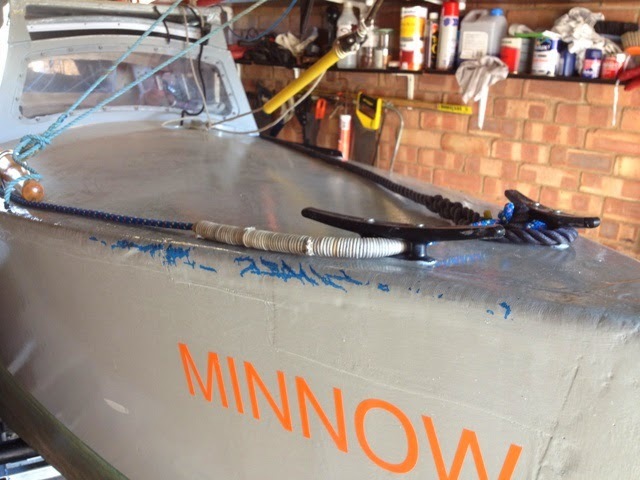 One of the problems with a Whilly Boat is that she has a daggerboard which is not as versatile as a centreboard. Perhaps in recognition of this, Oughtred incorporated a daggerboard into his later designed Whilly Tern. 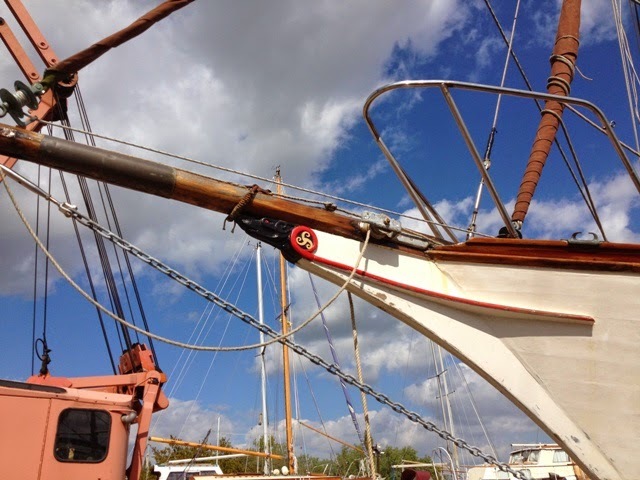 Unlike the original Whilly Boat rigged with a single standing lugsail, my friend’s was rigged with a Gunter main and a small jib. 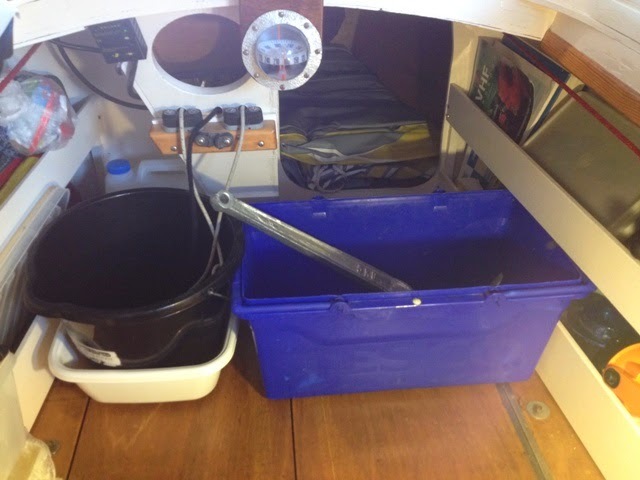 Sailing to windward in shallow water with that combination is not easy for a solo crew, because he has to manage two sheets, a tiller and a daggerboard. 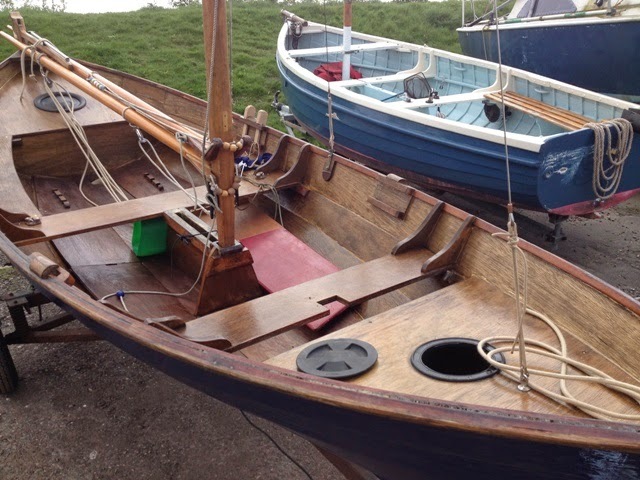 Furthermore, a Whilly Boat is not the most stable platform because of her slack bilges, since she was designed for rowing and sailing. Therefore the helmsman has to be fairly nimble when doing short tacks. Passing the tiller and its extension astern of the mainsheet requires good timing, and to do it, the helmsman has to sit on the thwart facing aft. If the daggerboard is raised too high, the top can interfere with the boom. A lugsail without a boom does not present this problem, nor does the crew have to duck to avoid being banged on the head. My friend’s leg injury from which he is recovering did not help; therefore I was not surprised when he returned to the hard shortly after setting off. Those in other, well tested dinghies were finding it hard to claw their way out of the creek against the wind. 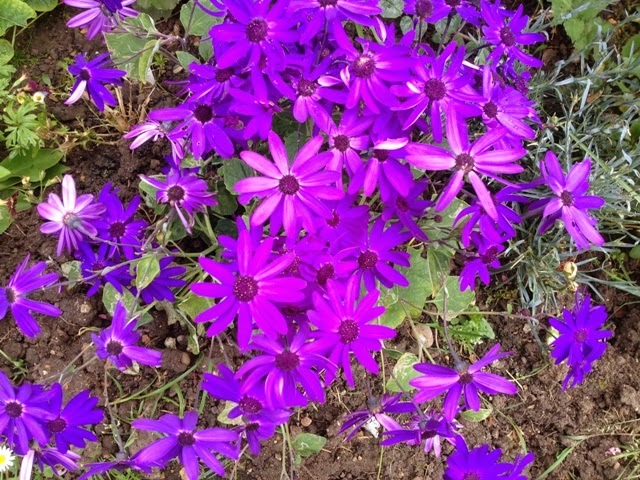 I didn’t stop to watch any more, because I was with my wife who wanted to return home, and I had lawns to cut. Today is Good Friday, the day Christians remember the death of Jesus on a cross outside Jerusalem at the hands of Roman soldiers approximately 2,000 years ago. On Sunday Christians will celebrate His resurrection from the dead, which guarantees for them, their hope of new life after death. While all this is happening astronomers say they have found a planet capable of sustaining life. 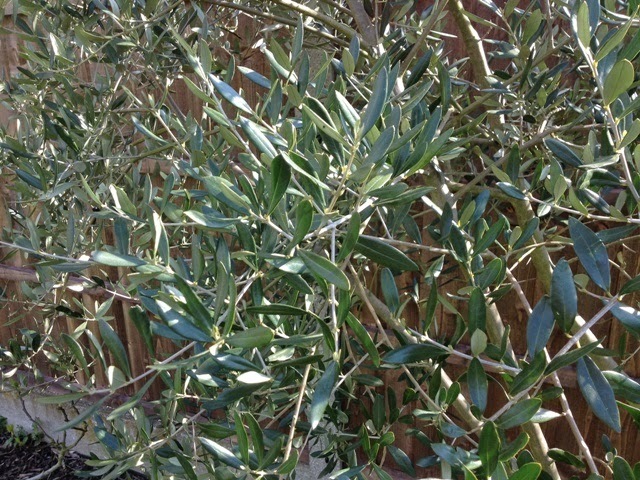 (See link below.) This planet, Kepler – 186f, has water, and without water there cannot be life as we know it. Have we finally found earth 2.0? 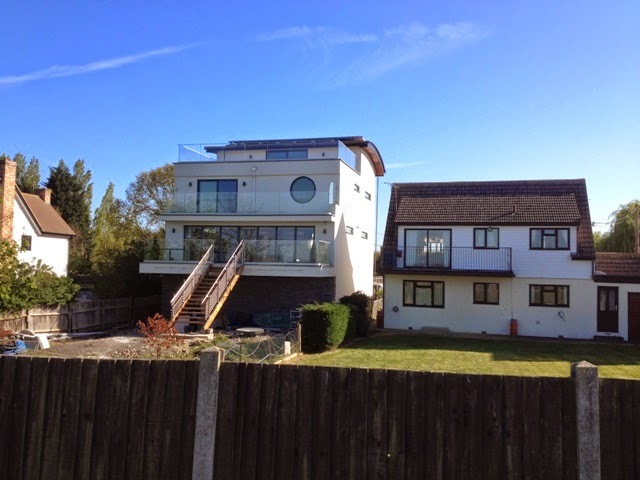 If you like the idea of having your yacht at the bottom of your garden, then you may fancy a home overlooking the River Crouch at Hullbridge. 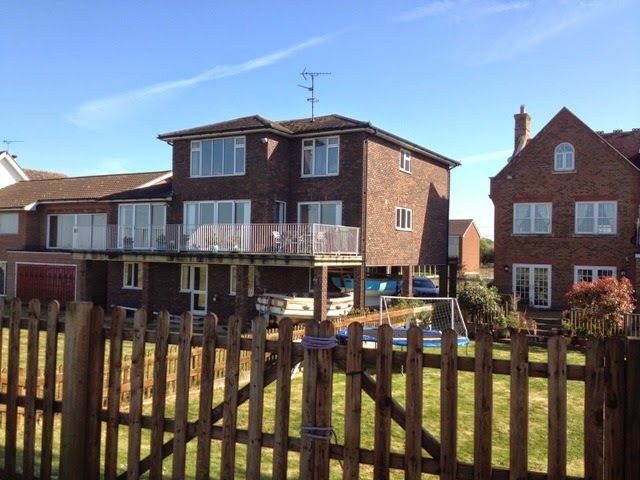 These properties have unspoiled views across the river to land belonging to Marsh Farm on the north bank and beyond to a ridge where the Burnham Road passes between South Woodham Ferrers and North Fambridge. From their rear verandas and balconies the view extends from east, through north to the west, where on mid-summer evenings the most gorgeous sunsets can be seen reflecting off the water and mud flats. Air pollution over the metropolis enhances these spectacular scenes at dusk. Wallasea Island lies nine miles* to the east, and a further ten miles will have you at the easternmost extremity of Foulness Sands, north of the Whitaker Beacon. A full day’s sail can be had by taking the ebb as far as the Whitaker and returning on the flood. As the prevailing wind is from the SW, the return trip will often entail much tacking. Get it right when the wind is from the south; you will have ample time for anchoring off the Sands to watch the seals and have lunch. 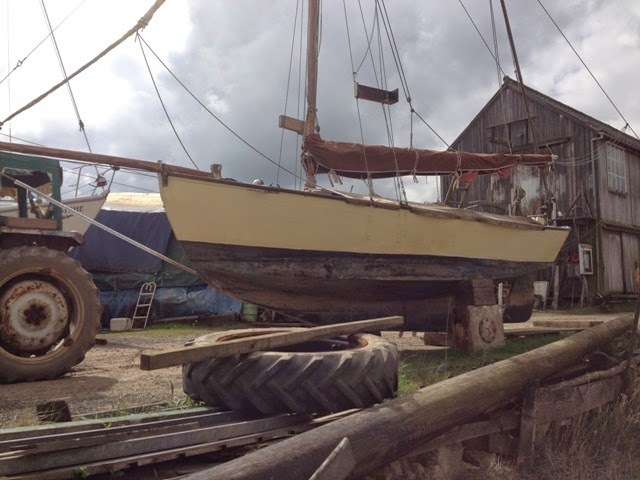 When I had the problem with retrieving ‘Minnow’s’ anchor I caught the chain on the forward starboard gunwale which scraped the paint. The damage was only superficial and cosmetic. Today I put it right by touching up the scuffed area with identical paint to the one used for the upper coats, i.e., International Toplac Atlantic Grey 289. 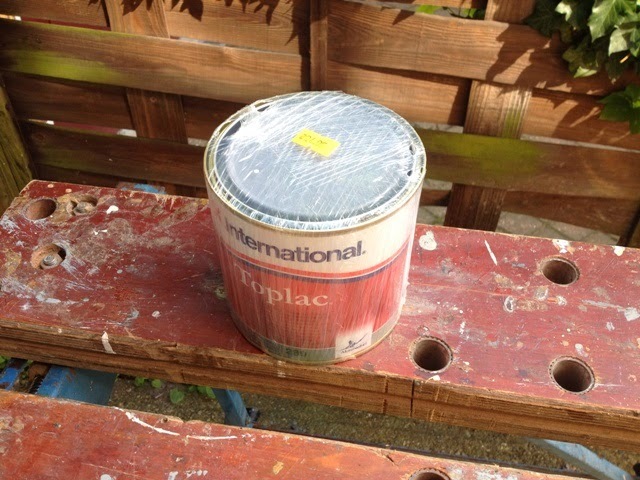 A new tin of paint cost me £24.95. Astonishing! 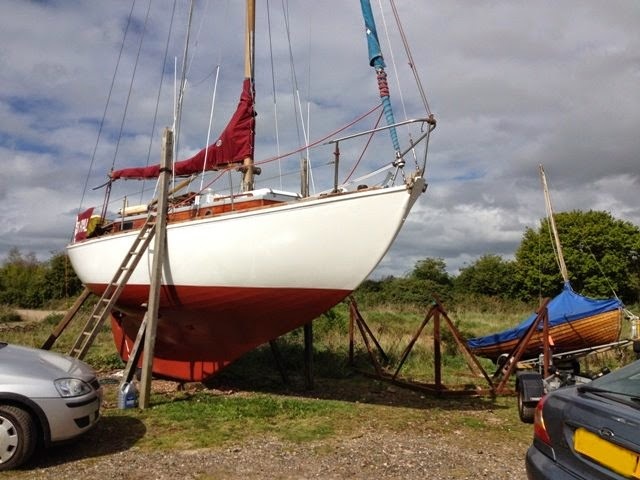 I felt good about doing the repair, because it was a positive step towards regaining my confidence for sailing again. 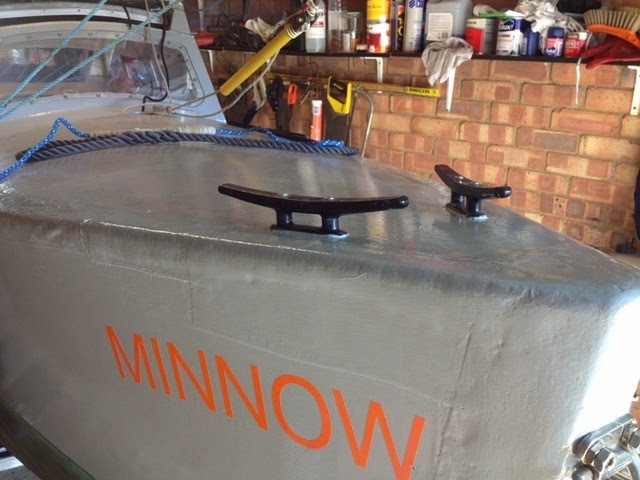 I’m still not confident about having another sail, but if I can equip ‘Minnow’ with a replacement anchor I may convince myself I’ll be OK. I know that if a rider has a fall, he must remount and carry on for maintaining his self-confidence. Until I have another sail I’ll never know if I’m up to it and if I want to continue. This is a very strange experience for me, because I have always been confident on the water, and I have always looked forward to having a sail. 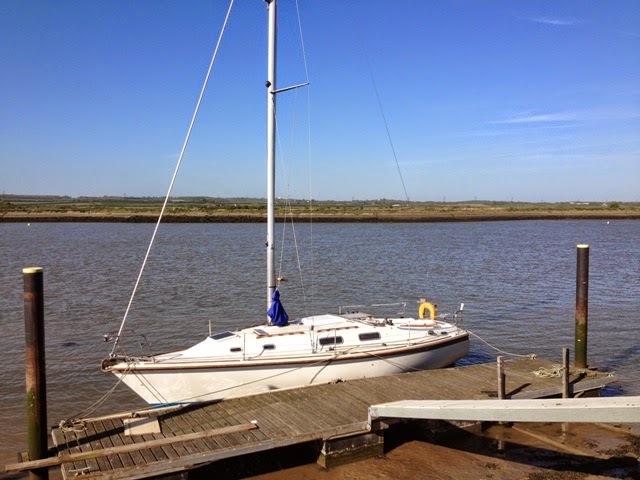 In January of last year I was at Bridgemarsh Marina where I saw what looked like a prototype Alan Buchanan Nantucket Clipper. * ‘Reynardini’** was for sale. On Monday I was at the Marina again and saw the same lovely craft. 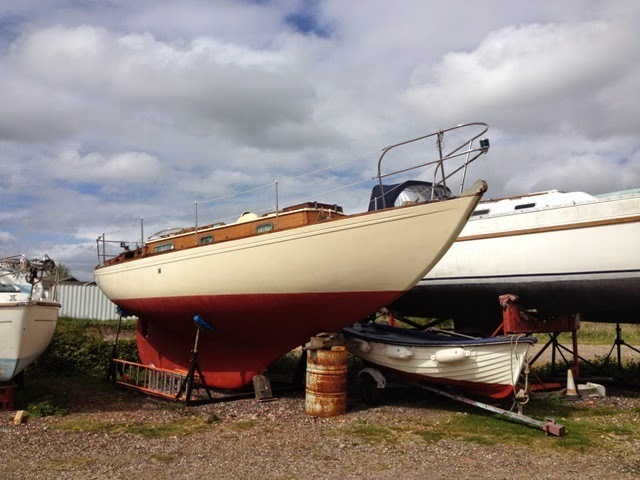 Her new owner(s) were preparing her for an exterior repaint. Preparation is 70 to 80% of the task. Laying the foundation is important. 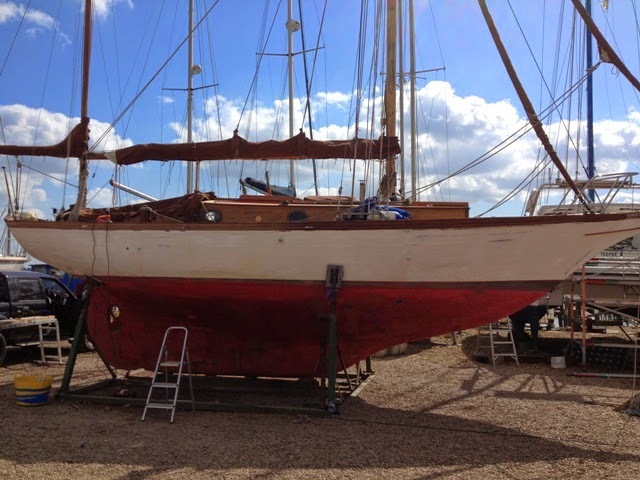 I was amazed that her seams were very tight, despite the boat having been out of the water for over a year. When she’s done, she’ll be very good. 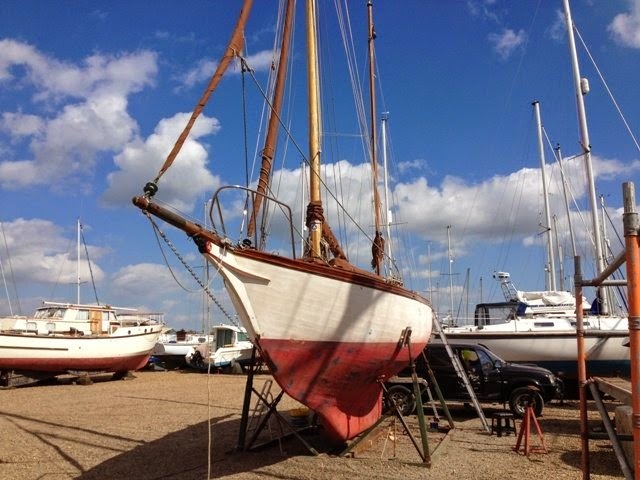 It looks as though her new owner(s) have a beautiful classic yacht. I hope they will have a lot of fun sailing her.